Future Proof Your Child! Robotics with LEGO® WeDo® and MINDSTORMS® EV3 ? 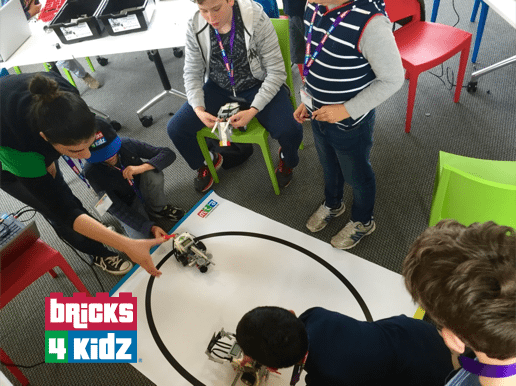 At BRICKS 4 KIDZ® we offer two Robotics Programs – Junior Robotics with LEGO® WeDo® and LEGO® MINDSTORMS® Robotics. At our MINDSTORMS® Robotics School Holiday programs at our Creativity Centre, kids will learn the basic principles of robotics and programming using the popular LEGO® MINDSTORMS® EV3 System! Kids will learn how to design and program a robot and use motors, sensors, and attachments to make their robot perform specific tasks. 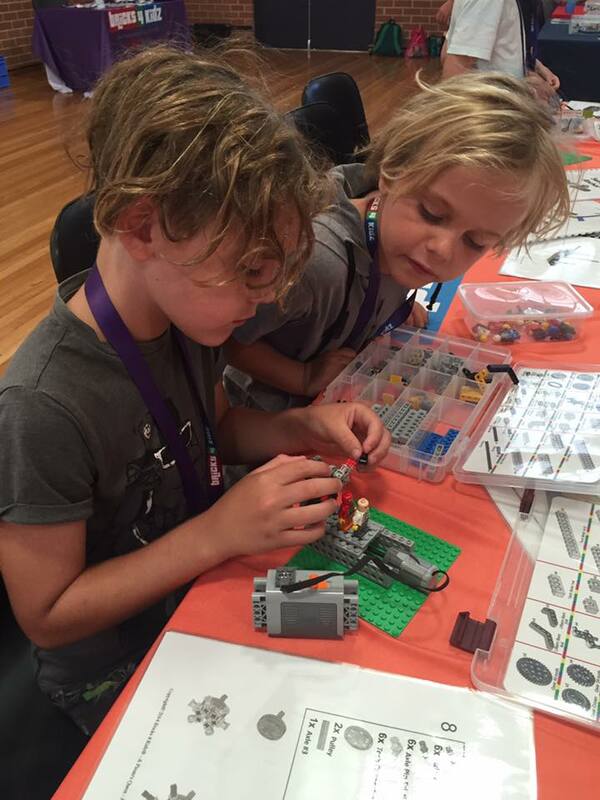 Each workshop is part of our own in-house seven workshop program, designed to take children from zero knowledge through to readiness for the FIRST LEGO® League! Explore our MINDSTORMS® Robotics opportunities in our School Holiday programs in our Creativity Centre in Al Barsha 3!